Finally, the weather around here is warming up enough that we can begin to get to work on some of our yardwork. 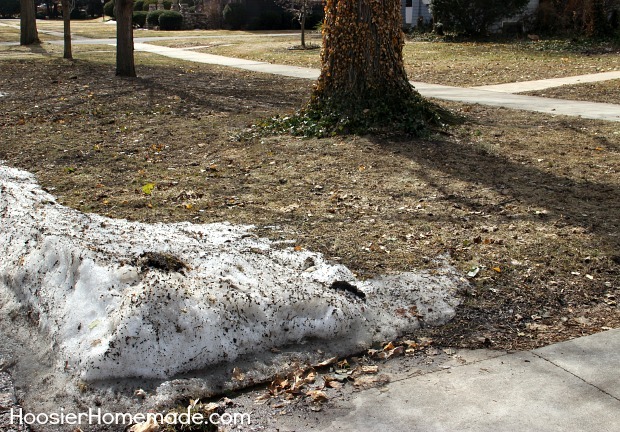 But there’s still a few piles of snow on the ground so for now we need to be content just making plans and getting a few of the supplies we’ll be needing once we can get started. We’ve always enjoyed having a nice looking lawn, from weed free turf to a beautifully maintained landscape the work can overwhelm us at times. While we enjoy the time spent together improving our property it pays to make smart choices that save us time and money that also pay off in terrific results. 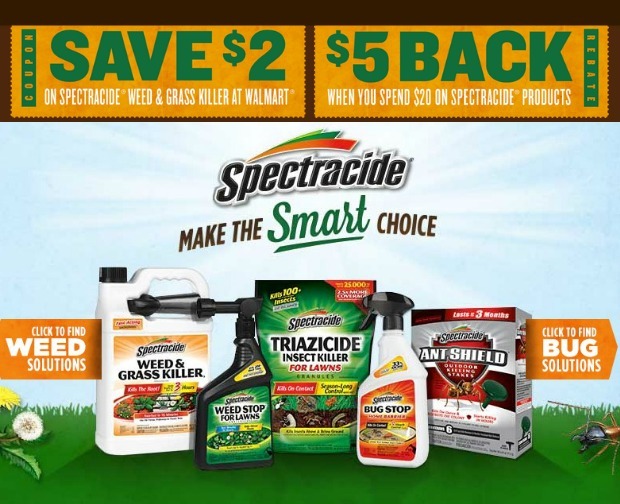 Using products that take some of the work out of yardwork just makes sense and one that’s been a staple in our shed is Spectracide Weed & Grass Killer. 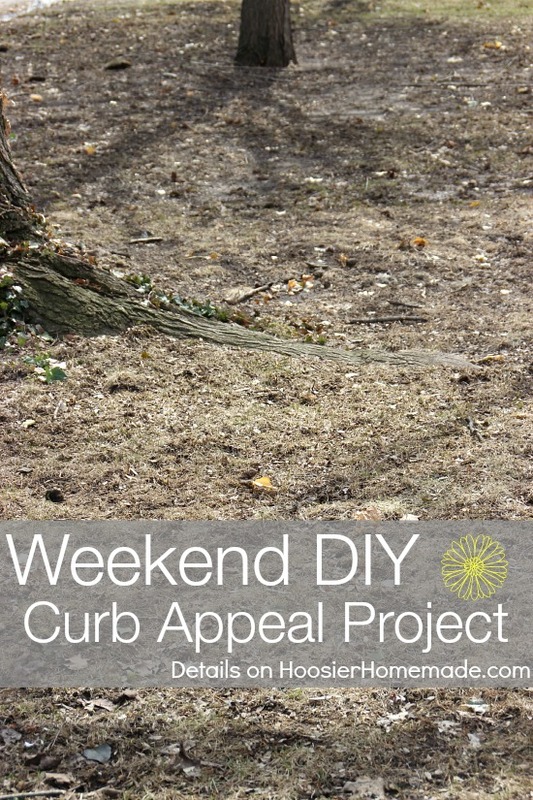 We’ve been battling our front yard for a few years now, preferring to spend our weekends working on projects in our backyard instead. Partially because we’ve tried to nurse what lawn we had in front along. But after battling with the area next to the street we’ve finally decided it’s time to tackle it and really improve the area. Like I said the grass here leaves a little to be desired. With a 60 and 40 foot Maple tree shading the area bluegrass doesn’t have a chance of surviving much longer than a 2-3 years. So we’ll be using some Spectracide Weed & Grass Killer to get rid of what little is there now and reseeding with the best shade tolerant variety we can find. So this is going to be the easy part, it will definitely save time and to save a couple bucks we printed a $2.00 coupon for Spectracide Weed & Grass Killer that we can buy at Walmart. We just might stock up on a few other Spectracide products for the year and take advantage of their $5.00 rebate on $20.00 while we’re at it. So let me give you an idea of what’s in store. 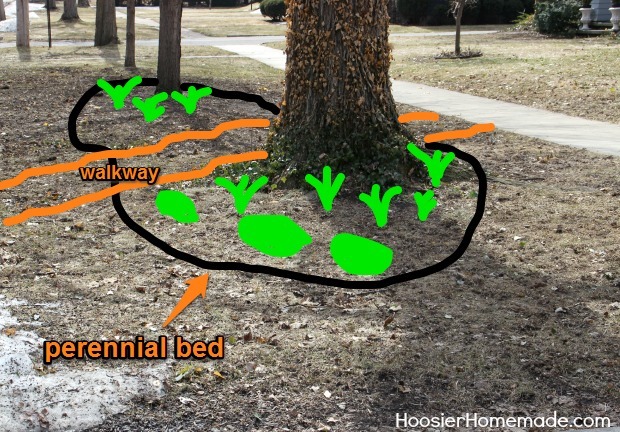 New perennial beds with shade tolerant varieties and perhaps a new walkway for the kids to get to their vehicles (they still haven’t learned to walk on the driveway and sidewalk). Soon we’ll be frolicking in a lush green lawn alongside freshly planted perennial beds that we’ve dreamed about all winter. And we can barely contain our excitement to share the process with you over the coming weeks.